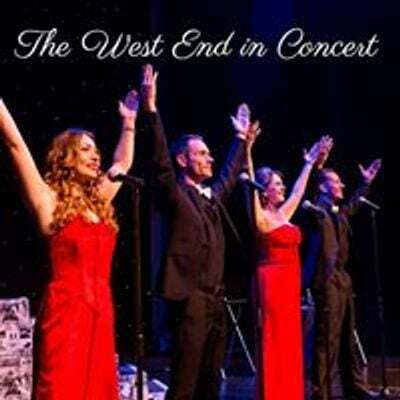 The cast of leading performers from Londons West End, invite you to join them to a night at the Movies! 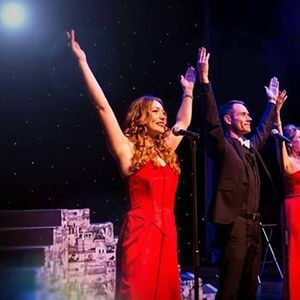 A magical evening of live entertainment, featuring the very best songs from the smash hit movies throughout the decades. 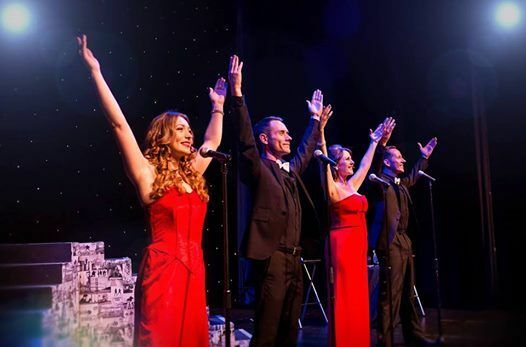 The talented cast have starred in many West End productions and national tours including Les Miserables, We Will Rock You, South Pacific, Singing in the Rain, Starlight Express, Phantom Of The Opera, Wicked, Godspell, Joseph and Cats... to name but a few! Note that this show is suitable for all ages. Tickets for this show are priced at £15.00, with a concession price of £13.00.